Are you ready to kill your identity to become the person you want to be? 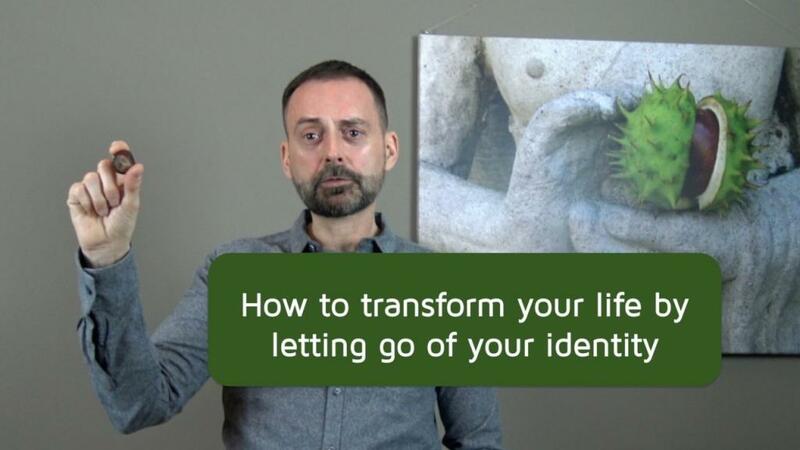 In this video, I talk about one of the biggest barriers in personal transformations: our detachment to our identity. If we want to grow personally, we have to let go of all those labels that we use to describe ourselves: father/son, introvert/extrovert, confident/shy, lawyer/doctor etc. Whilst these labels comfort us because they provide the illusion of a fixed identity, they also hold us back in life. When we want to create a personal transformation, we need to be ready to let go of who we are, so that we can become someone else. This can be scary. In this video, I compare this process to that of a chestnut that grows into a tree. The seed can only transform into a magnificent tree by breaking through the shell which protects it and by letting go of its identity as a seed. We humans have a shell to: it’s formed by our fears, worries and the stories about our identity. We can easily become attached to our shell because we think it keeps us safe. It provides us with the illusion of knowing who we are. But we are so much more than our shell will makes us believe. Like the chestnut seed, we can grow beyond measure if we are prepared to let go of who we currently are. Where in your life are YOU attached to stories about your identity that are holding you back? If you are considering working with a life coach, have a think: Are you REALLY ready to change who you are? 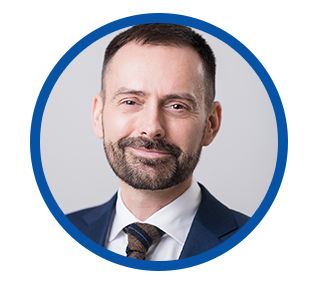 Hans Schumann is an accredited coach and NLP Practitioner offering Executive Coaching, Career Coaching, Stress Coaching, Confidence Coaching and Life Coaching in London or via Skype. He is also the author of the book “Falling in Love With Your Job – How to create more fulfilment and excitement in your career.” Click here to request a free Strategy Call.